Naturally filled 85/15 feather & down topper. Beautifully soft and supportive topper that provides an extra layer of comfort, enhancing and protecting for your mattress. 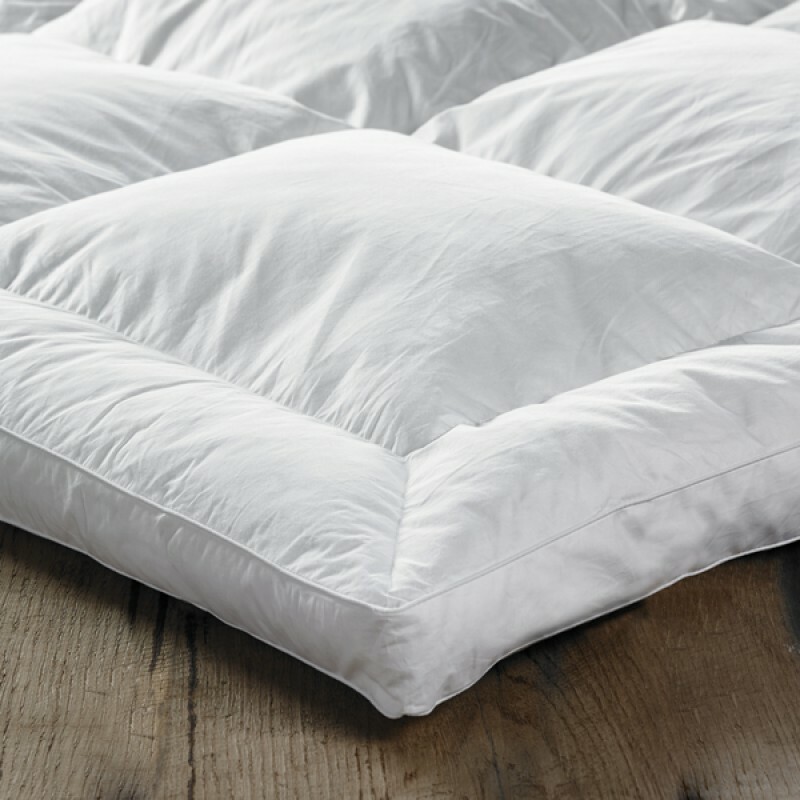 Filled to a depth of 7cm and encased in soft 233 thread count 100% Cotton case, perfect for a deep and cosy nights sleep.